An end-credit drama from Kazushige Nojima. 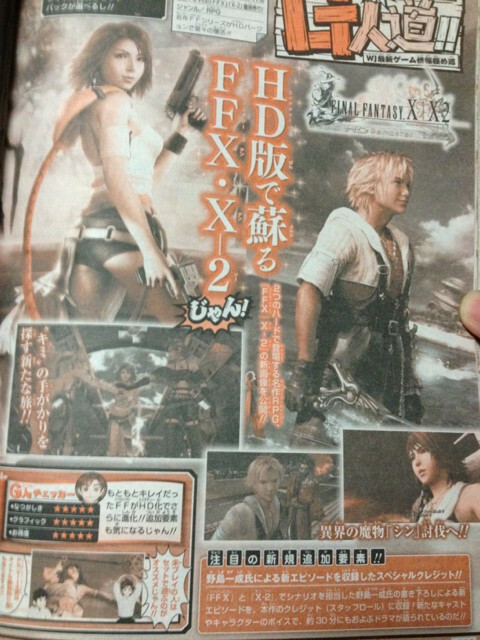 Kazushige Nojima is writing a “new episode” for Final Fantasy X | X-2 HD Remaster, this week’s Jump reveals. It will be a 30-minute drama at the end credits of the game, featuring new cast and character	voices. Final Fantasy X | X-2 HD Remaster is due out this fall.